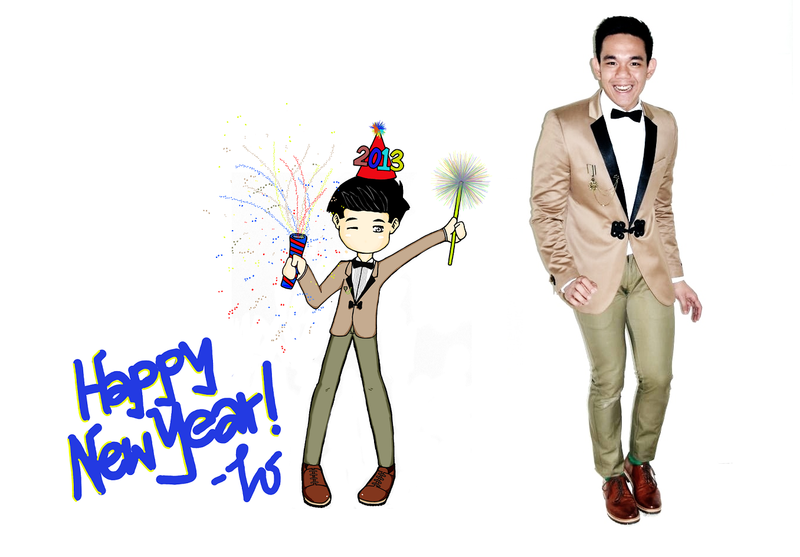 Happy New year to all!!!!!!!!!!!! 2012 was a challenging year for me... Had to take a lot of hard decisions but it was also exciting and was a big learning experience. Hoping good things will come to me in whatever venture I may take this year! Heard that green and black would be the lucky color this New Year, and what a coincidence! I have planned this look a couple of weeks ago like I usually do and it was really fascinating to find that out! Not to mention I was born under the year of the Snake which would be the Chinese Zodiac year for this year! 2013 might be a good year for me, I really have a good feeling! Hope you all here in Blogger and Lookbook.nu have a wonderful New Year!!!!!! !